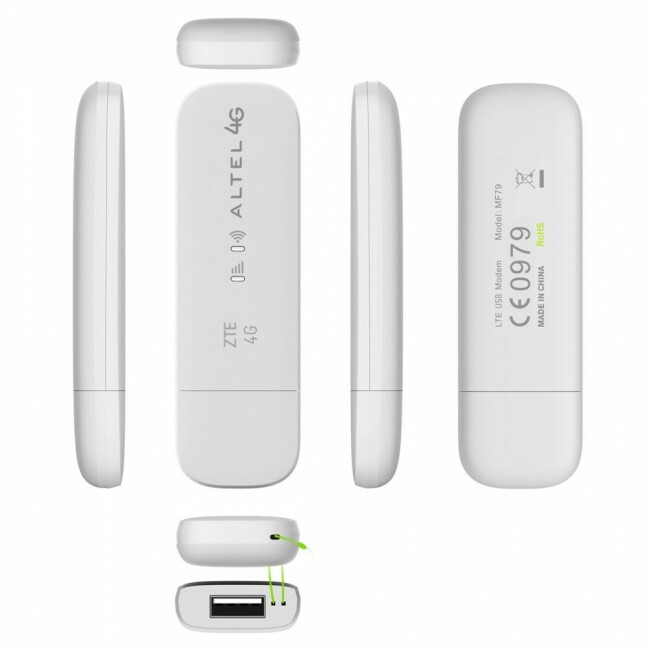 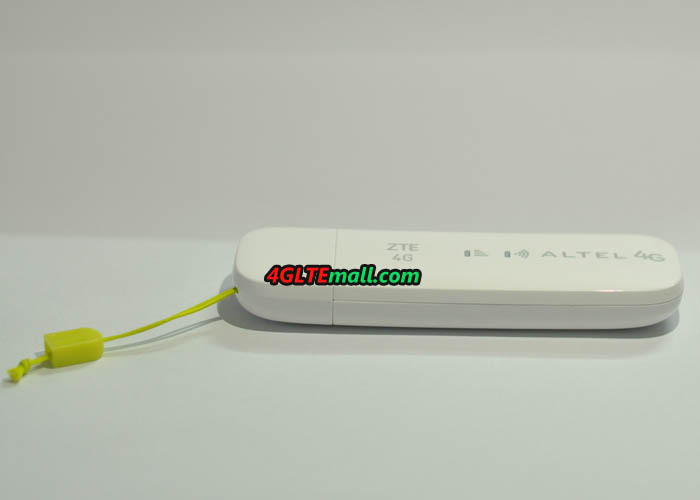 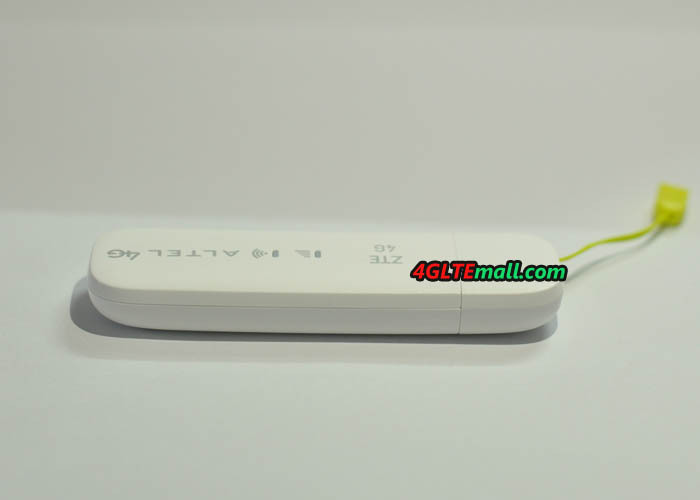 ZTE MF79 is a new 4G LTE USB Stick that can work like a mobile WiFi hotspot. 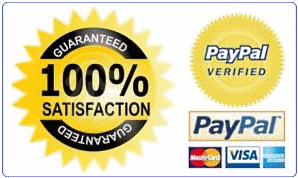 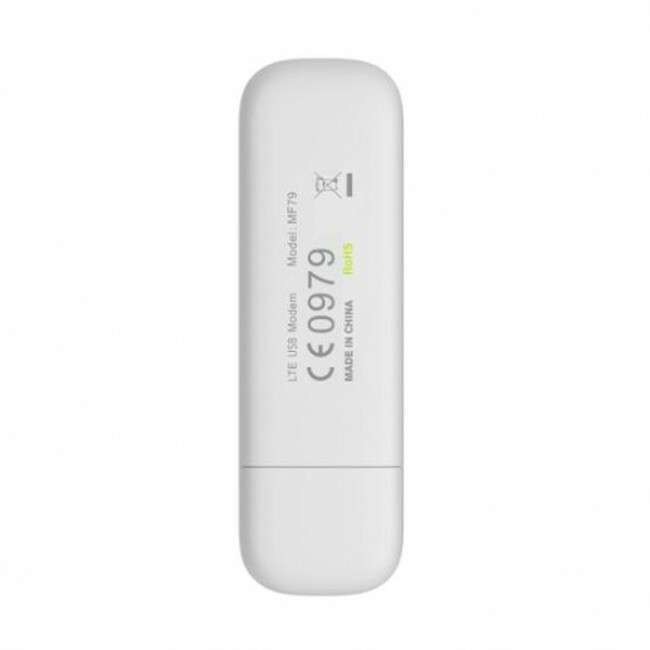 It can achieve peak download speed to 150Mbps and upload speed to 50Mbps. 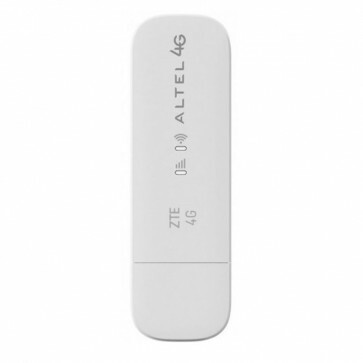 Up to 10 wireless devices could access internet through ZTE MF79. 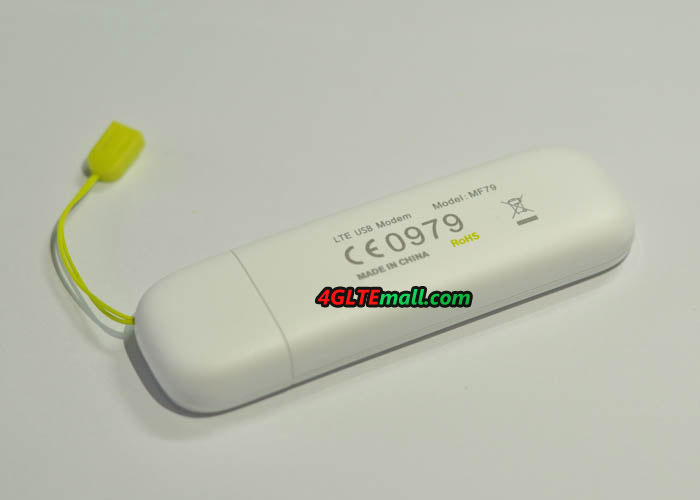 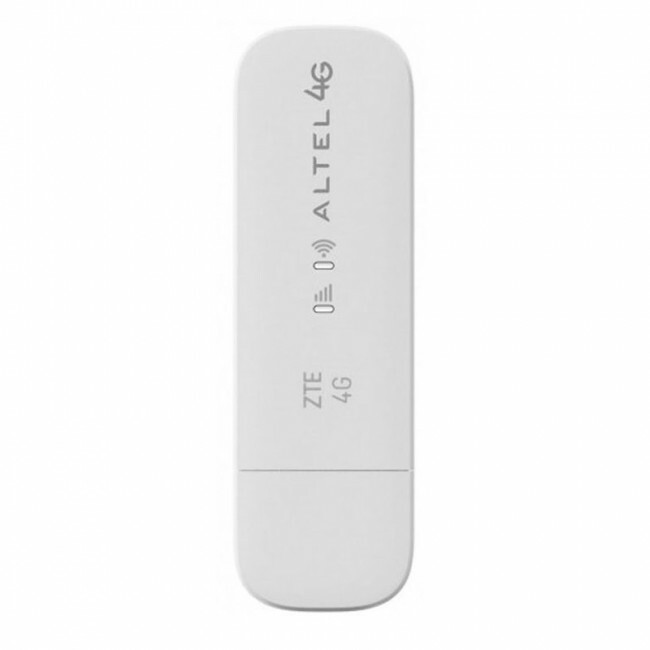 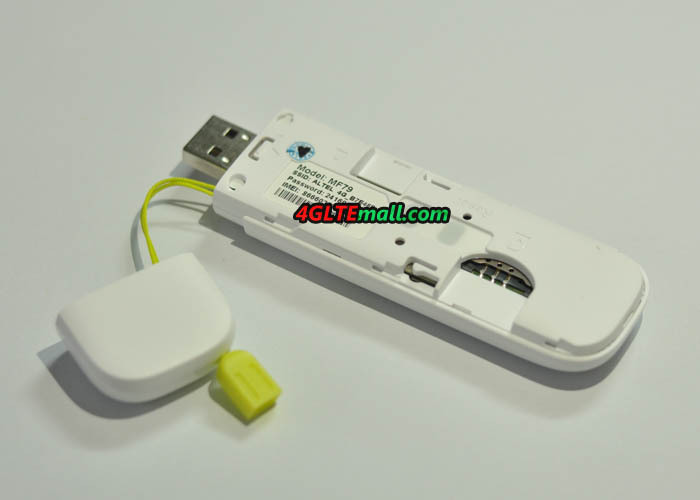 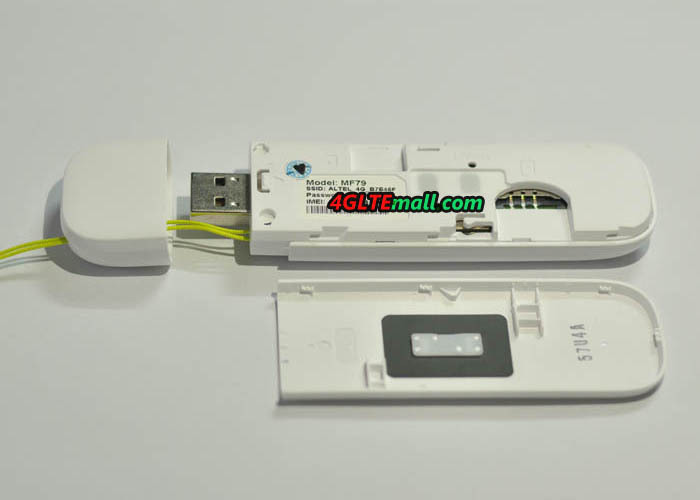 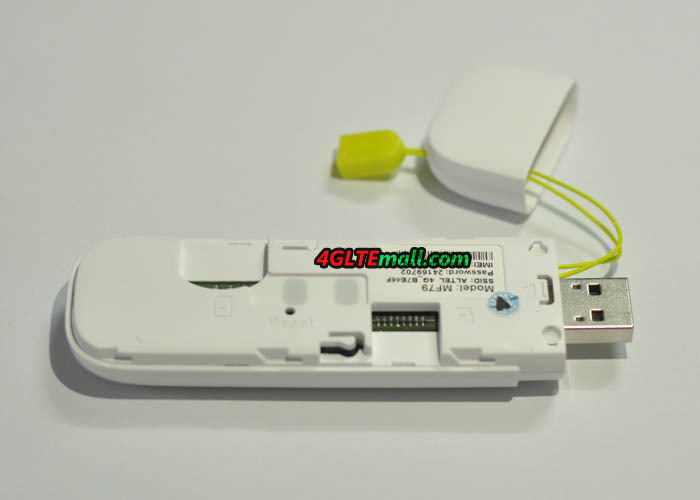 The functions of ZTE MF79 are very similar to Huawei E8372 LTE WiFi dongle.